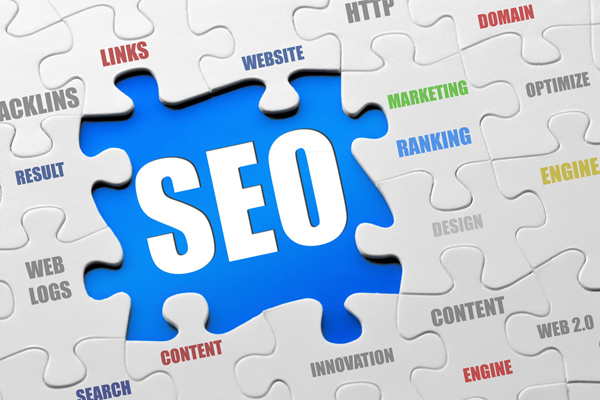 Boost your website SEO and SERP with high DA, PA, TF, CF dofollow backlink from 19 years old website. Improve your Google ranking!!! I will add your link on bihlink.com. Your link will remain in directory permanently for one time payment! All links are promoted all the time to social media sites and search engines, so it can bring you a lot of quality and organic traffic. You will need to submit URL of your link, Title, Description, Anchor text to be linked to your website. Adult, gambling and spammy links will not be accepted! High Authority DA 31 PA 38 Permanent Dofollow Backlink High TF CF is ranked 5 out of 5. Based on 22 user reviews.